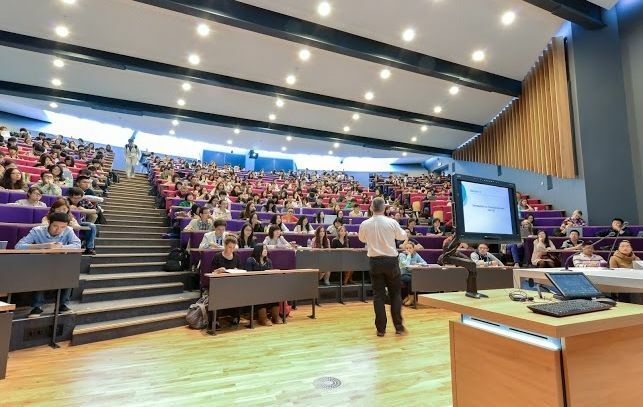 Creative thinking, pedagogic diversity, intellectual challenge and interdisciplinarity have always been fundamental to education at the University of Sussex. Sussex is one of the top 4 UK Universities for research. 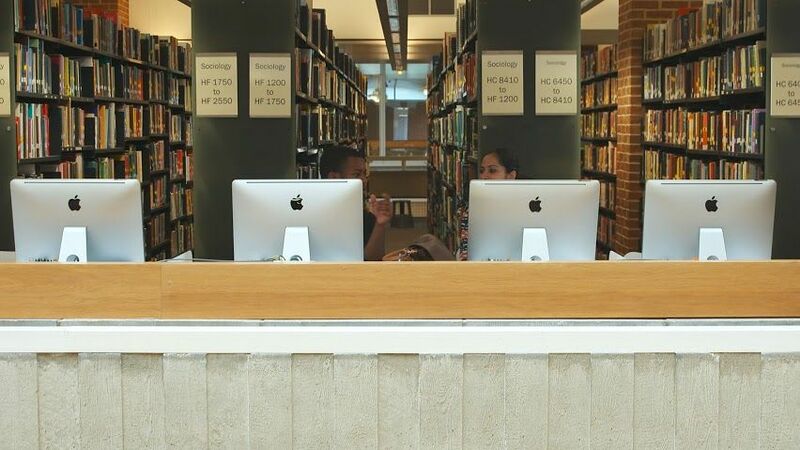 It is also ranked 4th in the UK for student employability with 96% of Sussex graduates employed or in further study within six months of graduating. 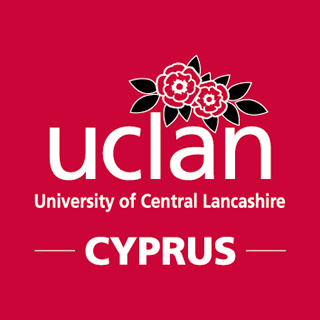 The University has a truly diverse and international community of over 14,000 students, who come from all over the world. The University of Sussex was the first of the new wave of UK universities founded in the 1960s, receiving its Royal Charter in August 1961. Since then, Sussex has become a leading teaching and research institution. Designed by Sir Basil Spence, the buildings that make up the heart of the campus were given listed building status in 1993. Falmer House is one of only two educational buildings in the UK to be Grade I listed in recognition of its exceptional interest. Media: Alexandra Shulman OBE, Editor of UK Vogue; Dermot Murnaghan, News Presenter, Sky News; Becky Anderson, CNN news anchor; Clive Myrie, BBC television news journalist; Helen Boaden, Director for Radio, BBC; Dame Gail Rebuck DBE, Chair, Random House Group (one of the biggest publishers in the world). History: Jeremy Deller, Turner Prize winner; Robyn Young, CJ Sansom and Philippa Gregory, authors; Lucy Worsley, Chief Curator, Historic Royal Palaces. 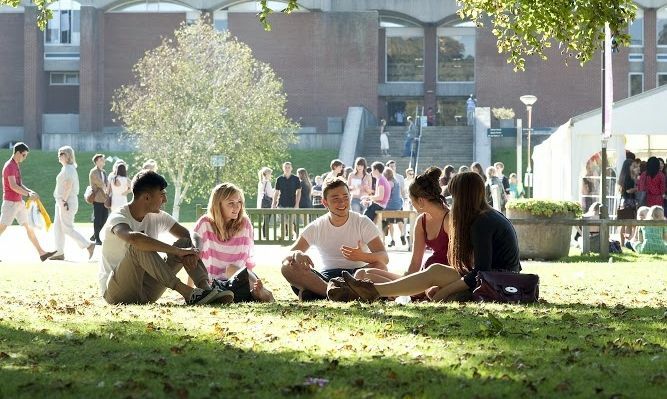 According to The Times Higher Education World University Rankings 2014–15, Sussex is ranked 14th in the UK, 43rd in Europe and 111th in the world. It is 4th in the UK for employability and further study and 96% of Sussex graduates are in work or further study within six months of graduating (Higher Education Statistics Agency 2014). Sussex is a leading research university, as reflected in the 2014 Research Excellence Framework. 98 per cent of Sussex research activity was rated as world leading, internationally excellent or internationally recognised. 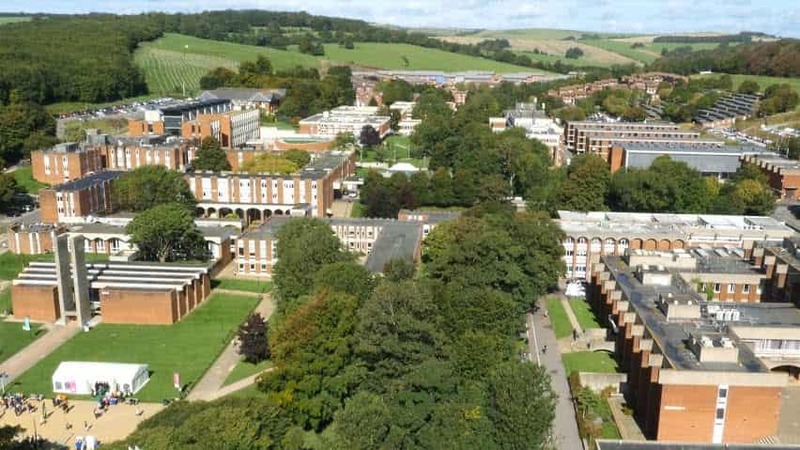 Sussex was ranked 4th in the UK for research excellence. Sussex has 12 schools of studies form the academic heart of the University, driving forward academic development in research and teaching and fostering an interdisciplinary approach to study. Each school provides a stimulating and supportive environment in which you will flourish taught by staff at the forefront of their fields. With almost 50 years of experience, SPRU is internationally recognised as a leading centre of research on science, technology and innovation policy. With a community of over 140 MSc and doctoral students from all over the world, SPRU is also well known for its high quality, research-led teaching programmes. 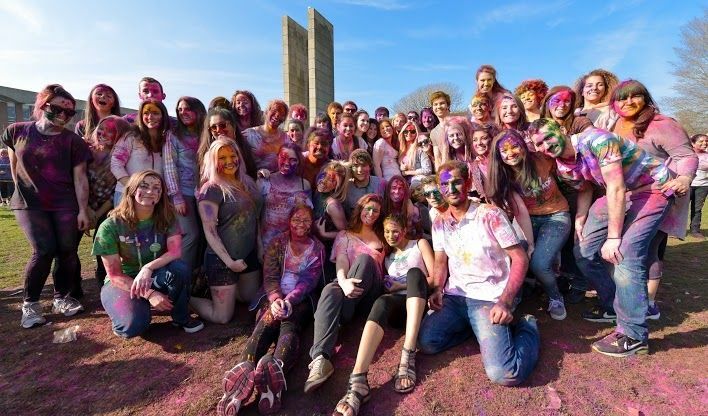 Sussex offers one of the best-supported European study abroad programmes of any UK university. It partners with many institutions all over the world. A huge range of destinations can be chosen across Asia, Australia, Europe, and North, Central and South America. Also, pioneered independently by Sussex in the 1960s, our study abroad scheme is supported by the European Commission through Erasmus+. Students on this programme usually benefit from nonmeans- tested grants. 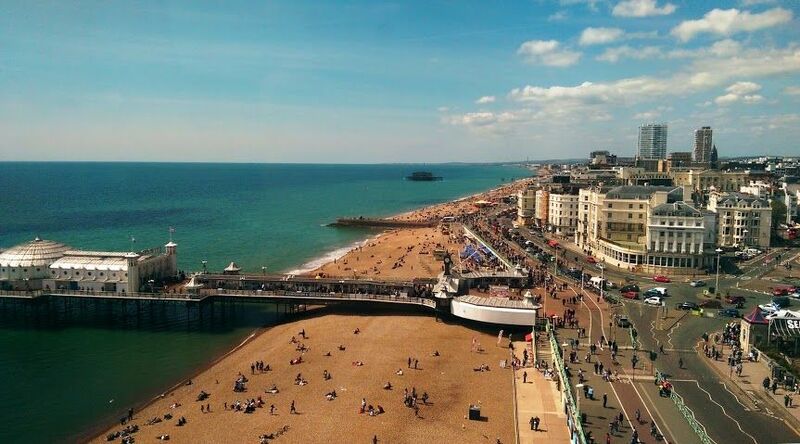 Sussex is located by the ocean in beautiful Brighton, which is also only 56 minutes from Central London.